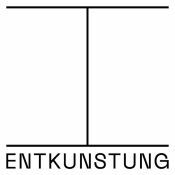 Entkunstung Journal is an independent forum for contemporary art, theory and criticism. 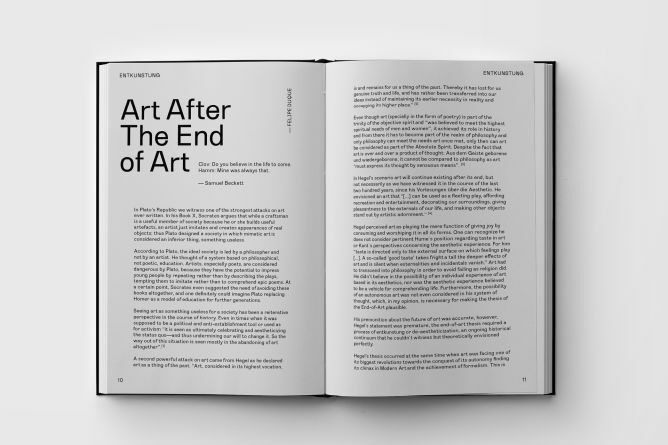 The journal is a curatorial, artistic and philosophical platform that seeks to map, trace and unveil contemporary artistic discourses and promotes the need to rethink and reformulate traditional concepts and theories in order to comprehend nowadays art practices and culture. 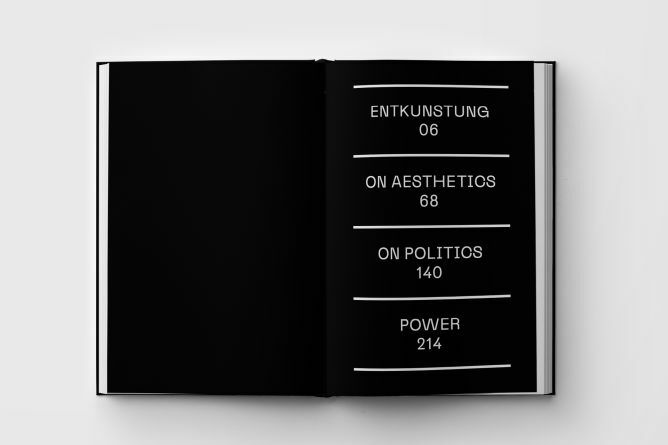 Launched in December 2016, Entkunstung Journal has already three online issues («On Politics», «On Aesthetics» and «Entkunstung») with 35 contributions in English and German free to consult on our website. The fourth issue focuses on the notion of «Power», and it will be available this September online and in the printed edition. 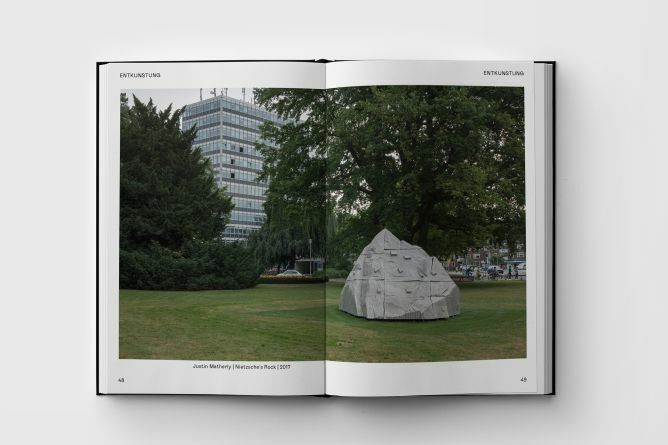 ENTKUNSTUNG I is a yearbook that brings together texts and works from the four editions and, furthermore, it will be complemented with artworks from artists coming from different nationalities and backgrounds. The publication (having more than 90 contributions!) 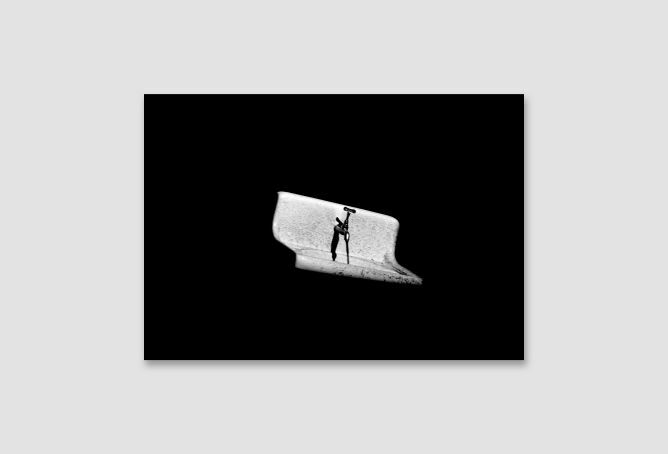 is divided in 50% art, theory and criticism, and 50% artworks (photography, video, performance, music, illustration, installation, film, etc.). 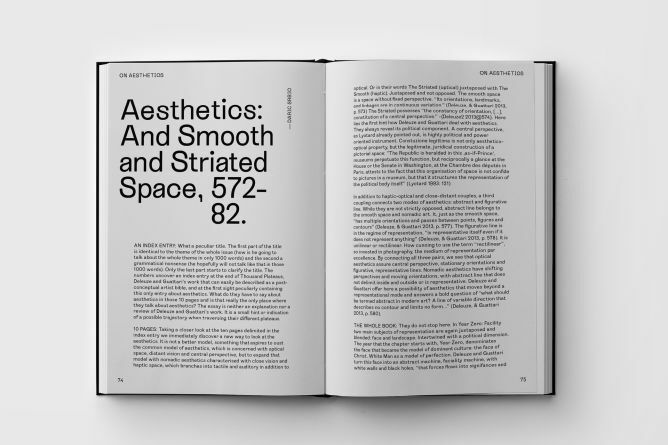 The 320 pages book will feature works from well-known and international established artists and writers, alongside young emerging artists and critics, who are taking part in this project thanks to our Open Call. 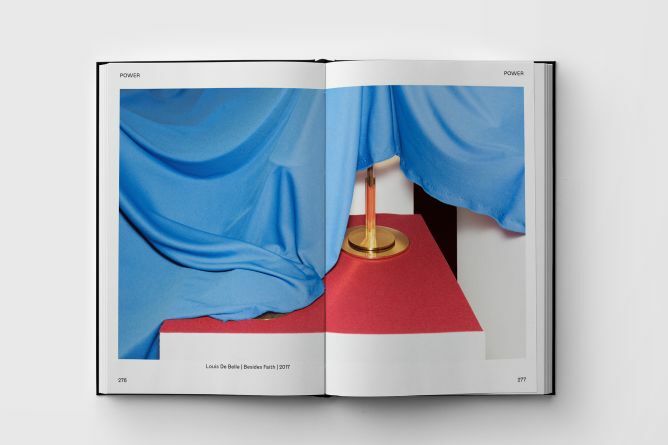 The book will be printed in a limited edition with a perfect size of 14.8x 22.5cm and, thanks to a black linen hardcover, you will never want to give it away! 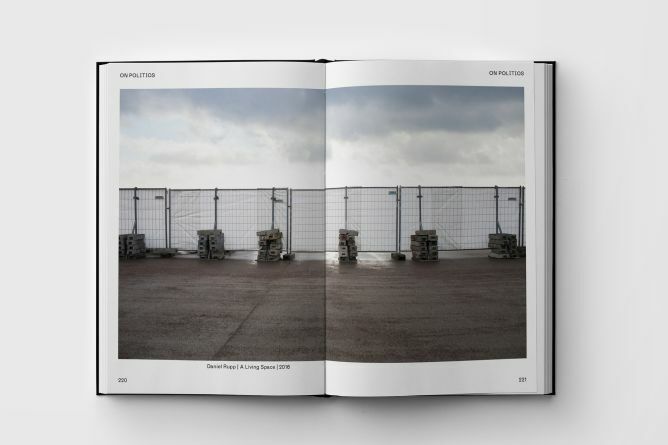 During the campaign you can pre-order the book at a reduced price of 15,- Euro - later it will be sold online and offline for a regular price of 20,- Euro. Besides the publication, there are some nice things we are going to produce with great people and entkunstung friends to reward your support. _ The compilation: Together with various producers and musicians we created 9 tracks which are going to be available to download via Bandcamp with a link you’ll get after the successful campaign. And if in the end there’s some money left, we will make a new vinyl release with those tracks! _ The T-shirts: You can choose if you want black or white - and we’re going to take care of the minimal silkscreen print. _ The Vinyl: Entkunstung is not just a journal, no, it’s also a Record Label and at the moment we are working on our second release to be release exclusively on vinyl! 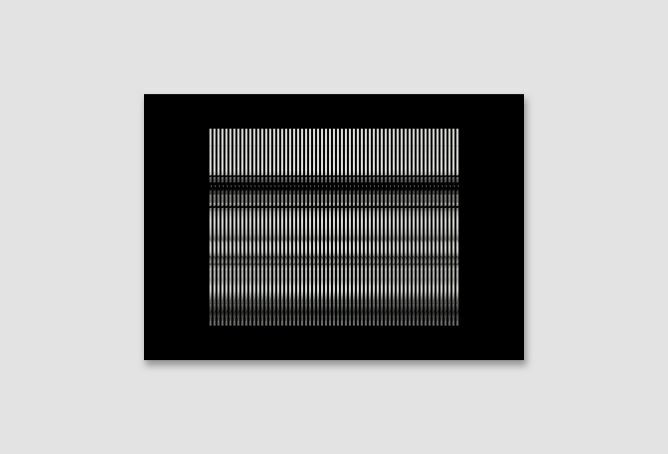 _ The Art Prints: Choose one out of five artworks and we wil print it on High-Quality Paper (size depending on the artwork, about 30x40cm - Artwork by Dario Srbic: 128x87,5 cm). You’ll get it safely packed via airmail. _ If you are in Vienna on the weekend of the 23rd of September, maybe visiting the two major art events of the year while fancying around our publication, we cordially invite you to dance with us at the Grelle Forelle (Best Club in Town) for free! Because Entkunstung is also a party event, that promotes local electronic music producers and DJs and this time, we have to celebrate ENTKUNSTUNG I! The book is almost finished and that’s great! It will be sent to the printer straight after the end of the campaign, so we can celebrate its release already End of September. But: The costs are high. Not only print and binding, which is of course the biggest part, but also all of the small stuff, like shipping, the release event, … and as we’ve already put in a lot of time and effort any kind of support means a lot to us! We’re proud of this first yearbook and we’re sure, you will like it too. So help us to get this running and we’ll eagerly work on more online content, new record releases and hopefully another yearbook next year. Thank You for your support, sincerely: Felipe Duque & Maximilian Mauracher Entkunstung Journal Editors. Note: We can also give you a confirmation for your financial support in case you need it for your accounting - unfortunately not for payments via this platform. So please tell us if you’re interested (mail@entkunstung.com) and we figure out how to handle your support the best way possible! This project ended successfully on 10/9/2017 18:30! Put your name in the Supporters section in the back of the book! Get one copy of ENTKUNSTUNG I and the first release of the record label. 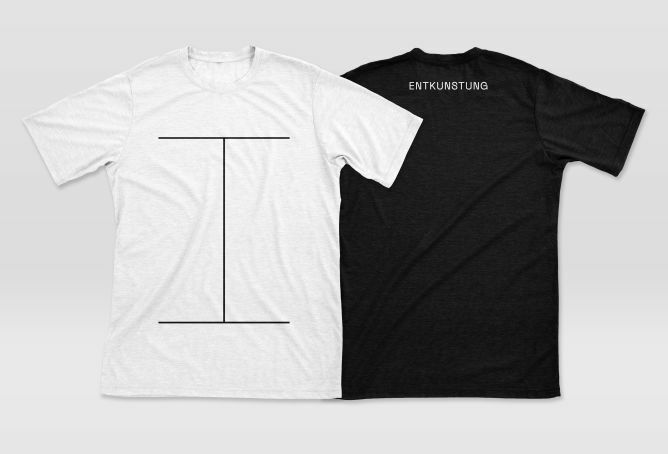 Get one copy of ENTKUNSTUNG I and the supporter’s shirt in black or white. 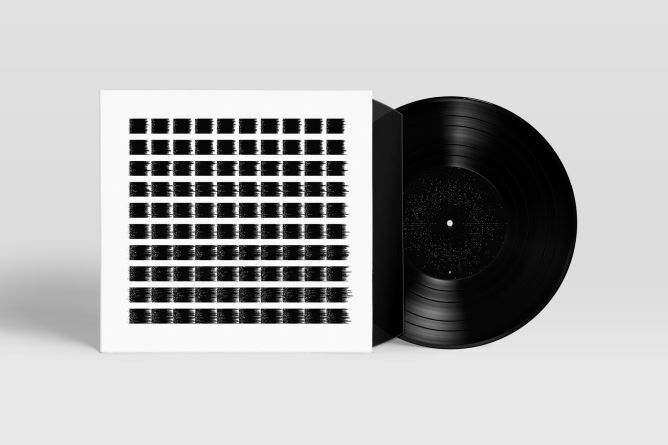 Get one copy of ENTKUNSTUNG I and the first and the second release (shipped no later than January 2018) of the record label. 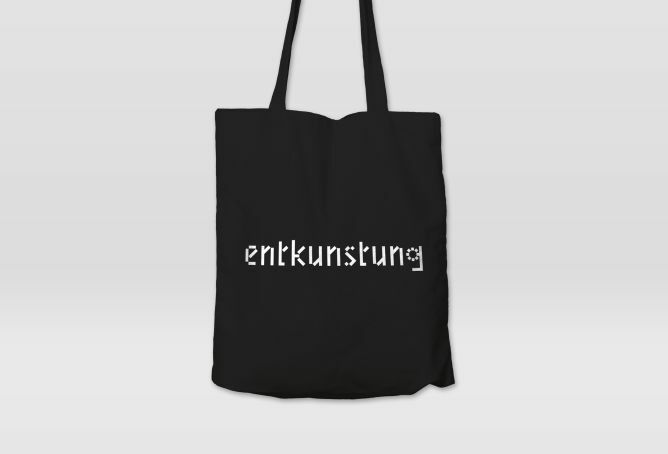 Get one copy of ENTKUNSTUNG I, the supporter’s shirt in black or white and the supporter's bag. Get one copy of ENTKUNSTUNG I, the supporter’s shirt in black or white and the first release of the record label. 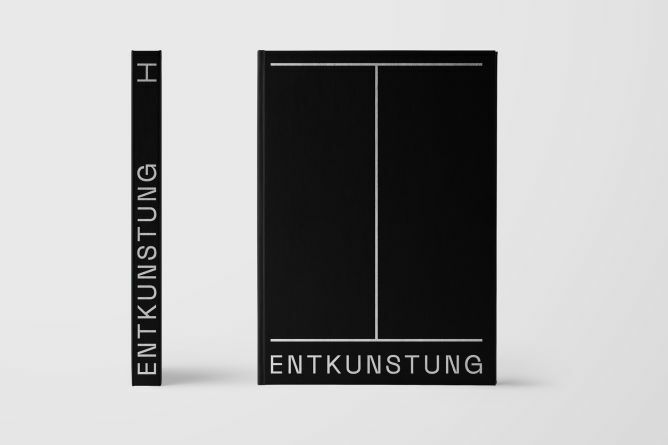 Get five copies of ENTKUNSTUNG I - a perfect match, if you're a reseller. After the campaign succeeded, we invite you to have a wonderful breakfast with us in Vienna. With bubbly, nice music and anything else it needs. You'll get two books on top. 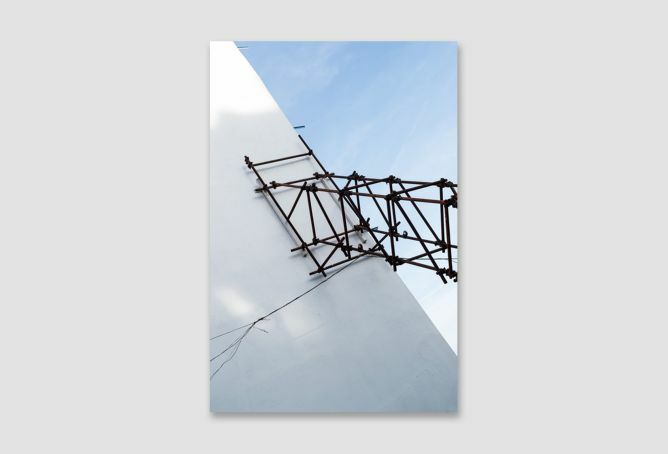 Get one copy of ENTKUNSTUNG I and choose one of five high-quality art prints, 30 x 40 cm. 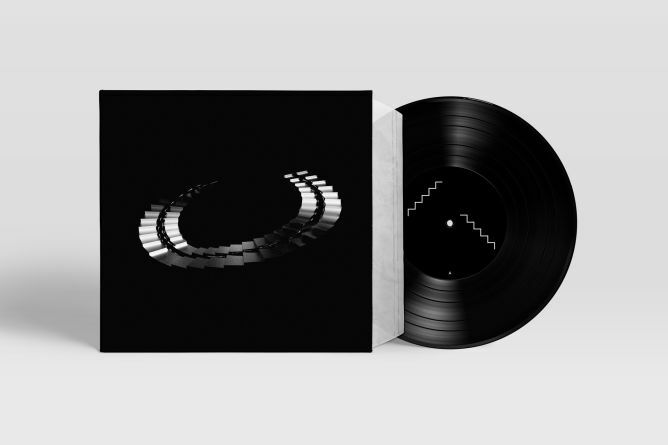 Get one copy of ENTKUNSTUNG I and your very own 5 minutes track – produced by us. 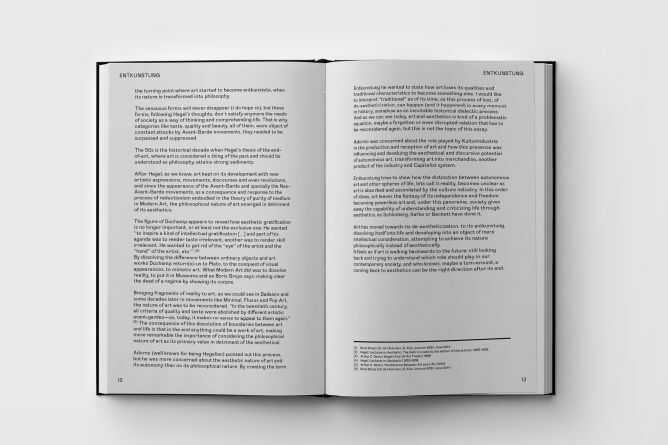 Get one copy of ENTKUNSTUNG I and a special mention in the back of the book! 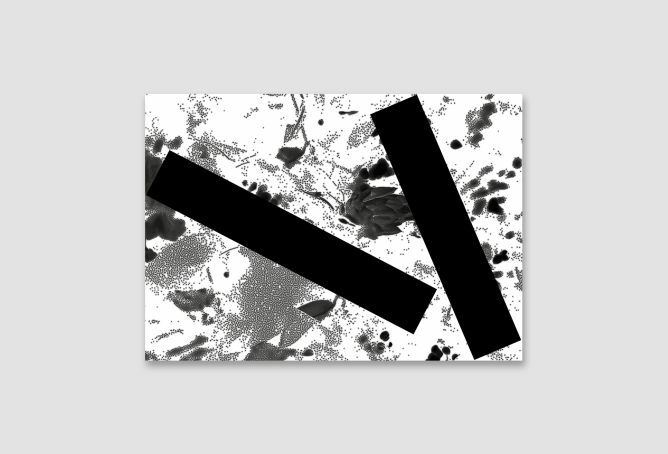 Entkunstung Journal is an independent forum for contemporary art, theory and criticism. 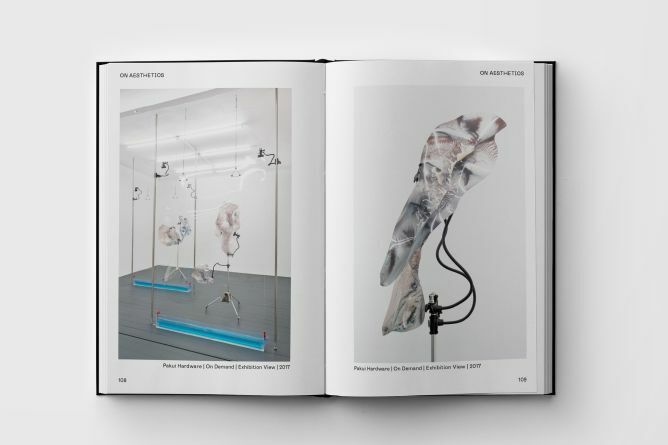 Furthermore, the journal is a curatorial, artistic and philosophical platform that seeks to map and unveil contemporary art discourses and promotes the need of rethink and reformulate traditional concepts and theories in order to comprehend nowadays art practices and culture. Felipe Duque lives in Vienna. He holds an M.A. 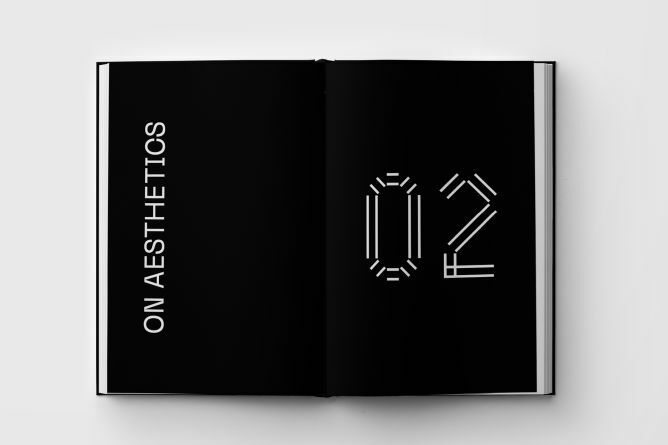 in Aesthetic and Theory of Contemporary Art, Philosophy of Art and Political Science. He is DJ, music producer, editor of Entkunstung Journal and founder of Entkunstung Records. Maximilian Mauracher lives in Vienna. He studied Graphic Design at University for Applied Arts. 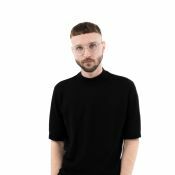 He is graphic designer, art director, co-editor of Entkunstung and founder of POOL publishing.